While millions are celebrating another exciting March Madness victory, let’s take a moment to realize what else we just witnessed. It’s something bigger than the games. It’s what’s happens on the court, off the court, and in rooms across the country where people gather to watch. Look closely, and what you’re seeing are bonds of friendship — among players, between players and coaches, and among fans. In a new study from Dove Men+Care, two-thirds of men said they bond with friends over sports or fitness; nearly half said sports have a large impact on their friendships, and nearly a third said they’re more likely to reach out to buddies during March Madness. What are those friendships like? Very different from what we’re used to seeing depicted in ads, TV shows, and movies. In the study, 71% of men said they don’t relate to those portrayals, and 74% said the portrayals undervalue the support and care that’s in real friendships. This is important. Outdated stereotypes are damaging — an issue I dig into in my book All In. 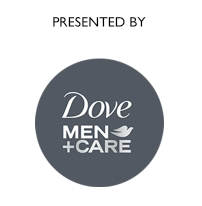 I’m thrilled to be taking this on in partnership with the Dove Men+Care team. 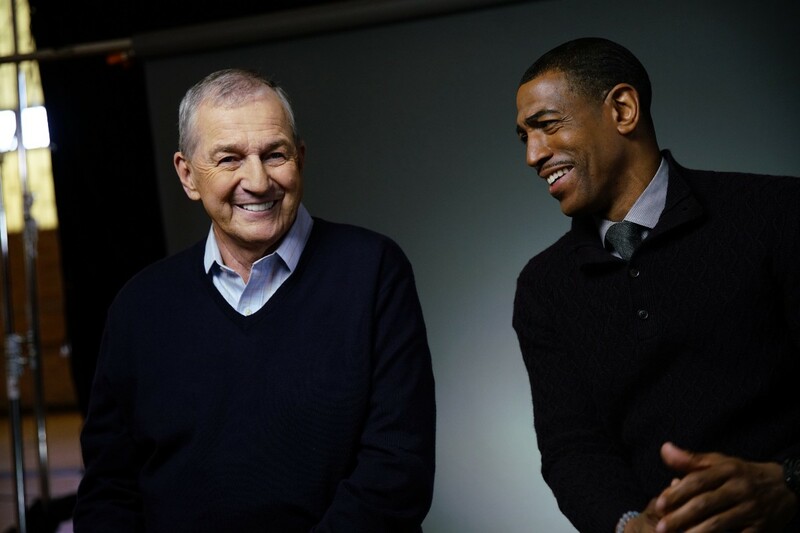 To bring the bonds of friendship to center court — showing men today value and lean on their relationships for strength — Dove Men+Care brought together two basketball icons, Coach Jim Calhoun and Kevin Ollie. 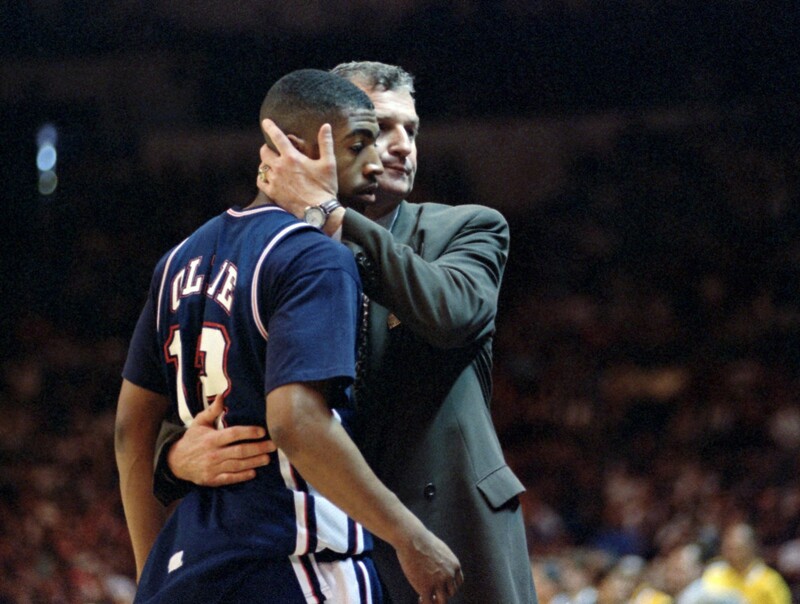 They shared never before heard stories about their connection, their famous half-court hug, and why loving and caring about each other matters more than any championship. These are “Bonds of Real Strength.” They should be celebrated, far more than any victory on the court. The stakes are high. In the study, most men said the superficial stereotypes in pop culture have real-life impact: They can give younger guys the wrong idea about the importance of friendships in real life. They’re right. But it’s not just younger men who get the wrong idea. Men of all ages often want to be “manly.” They take images of manhood presented to them and try to live those out. Sadly, there are still many guys who think the stereotype is real. They believe they can’t, and shouldn’t, open up to friends in any kind of emotional way. They believe they can’t tell anyone about their struggles. They bottle everything up. They suffer in silence. Some turn to alcohol and drugs, or other addictions. Many men are plagued by stress and anxiety. Backward views of manliness are proven to be major contributors to mental health struggles. One man quoted in my book said he always believed that after college, guys are supposed to live as lone wolves, fiercely independent. After some difficult experiences, he felt his life was falling apart. He went through tremendous pain, but told no one. Finally, he realized that we all need to open up and lean on each other throughout our lives. So he did, and he healed. Having friends to open up to is essential. Men need this every bit as much as women. In the study, 83% of guys said their friends are there for them no matter what. And they said connecting emotionally doesn’t just make someone a friend, it can also make him a hero. Putting another’s needs ahead of your own was named the most “heroic” trait. As a society, we need to see and hear more about this. Now that the madness is over, it’s time to take a closer look at the relationships that really win for men.